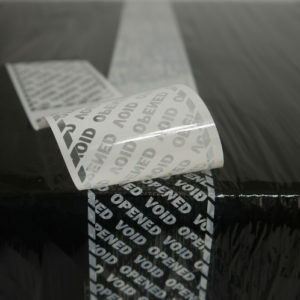 The tamper evidence is designed to function within 60 seconds of application. DR121v4 looks like a standard brown/buff packaging tape so provides simple, cost effective security. 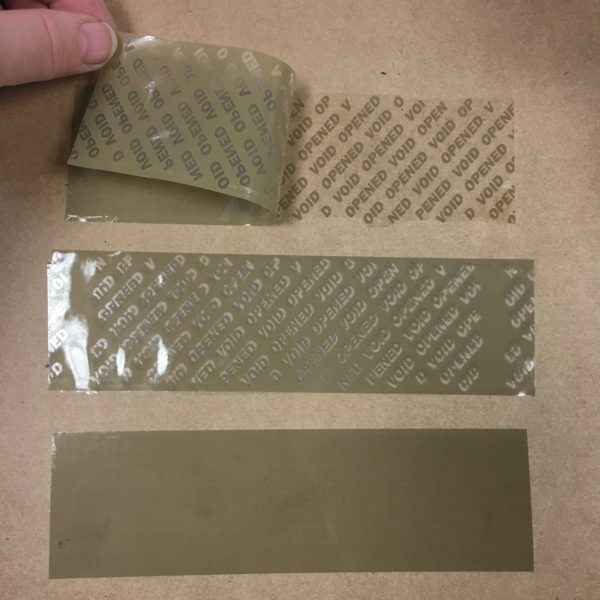 This tape is permanent and has perforations every 6″. 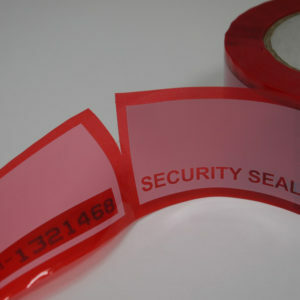 When tampered, these security tapes transfer all adhesive to the surface. 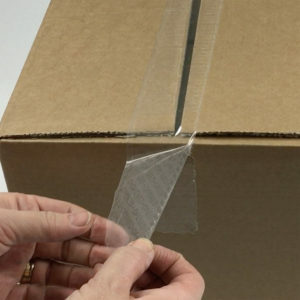 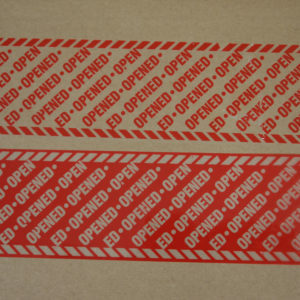 After removing, since most of adhesive remains on the surface (and little to none on the tape film), the tape film cannot be resued, which is an added security feature against unauthorised reuse of the tape. 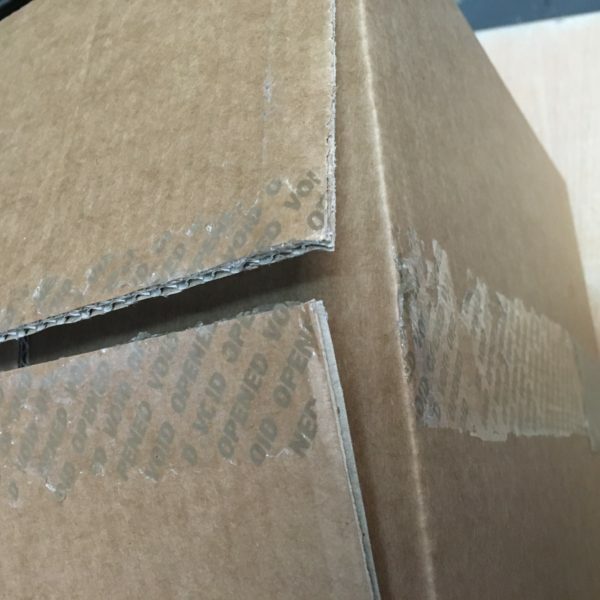 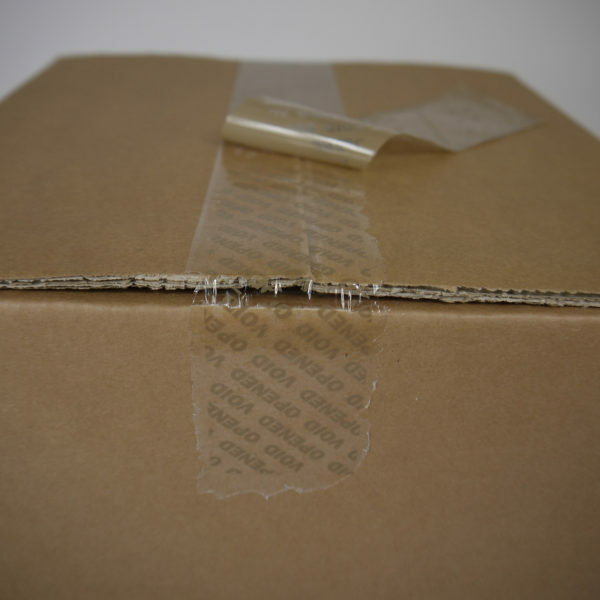 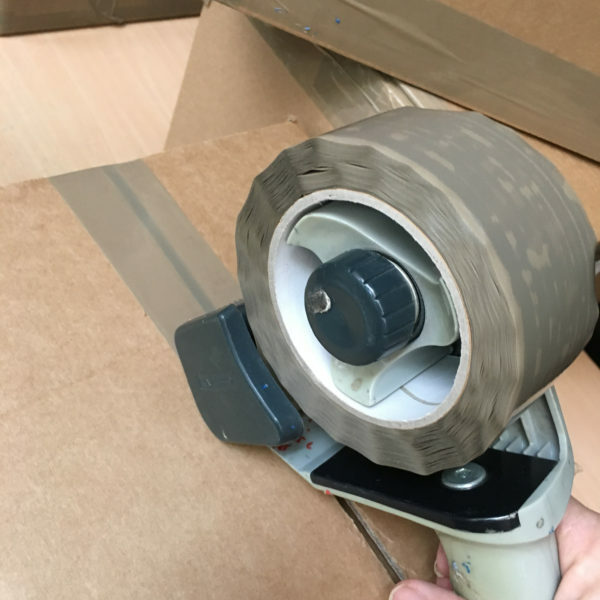 This brown security tape is used as a deterrent and for detection through a quick visible check – if the tape is VOIDED the package has been tampered with.